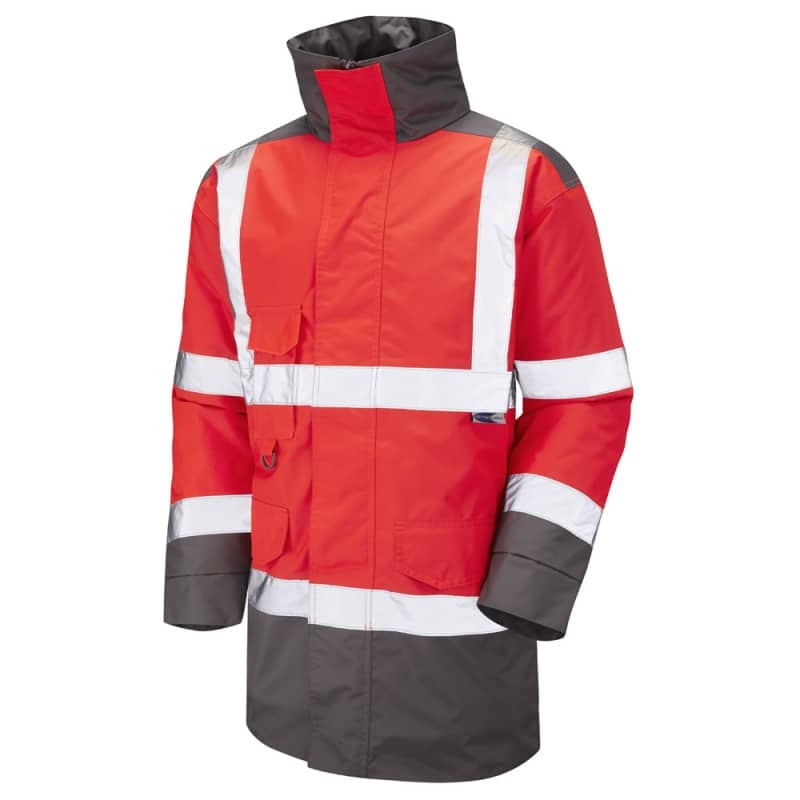 The Leo Workwear Tawstock is the ideal way to stay warm and safe in foul weather and low light conditions. The garment is packed with essential features; a drop tail back, Lycra storm cuffs and a full length velcro-fastened storm flap. The Tawstock has also been fully tested to EN 343 and meets the highest level of water penetration. See the rest of our Hi Visibility Jackets.